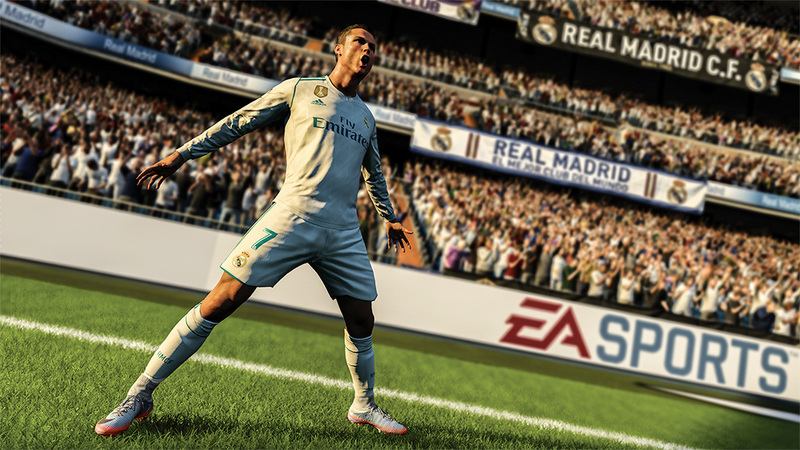 Powered by real motion tracking of all the sport’s biggest stars, the newest edition of FIFA looks to be the most realistic and visually appealing of the series yet. Portugal’s star forward Cristiano Ronaldo will also be this year’s cover player. The game promises to continue the story of the fictional Alex Hunter, following and expanding on the career mode from the previous year. FIFA 18 will be released on September 29th for PC, Playstation 3, Playstation 4, Xbox 360, and Xbox One. I never expected to be sitting here writing out the words “Mario” and “turn-based RPG” in the same sentence, but here we are, and that is a testament to how unique this game looks to be. 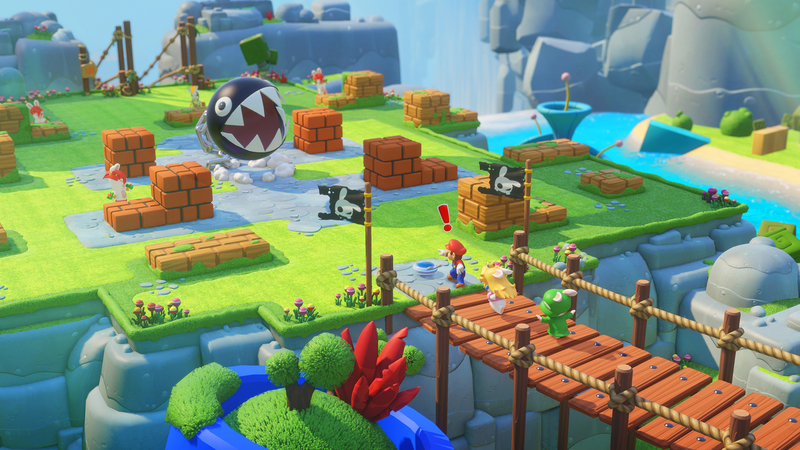 Ubisoft’s eccentric Rabbids make their first appearance in Mario’s world, taking on the various characters’ likeness in the process. A game that promises to be unlike any Mario game before it, we can’t help but be intrigued by the combined powers of Nintendo and Ubisoft. Kingdom Battle will release for the Nintendo Switch on August 29th. The Playstation 4 exclusive has been in development since early 2016, with only bits and pieces of information being released as the project has periodically gone on and off the radar. The open-world zombie survival game has been heavily anticipated. So when the seven minute gameplay trailer was released at this year’s E3, fans were ecstatic to see that the game has developed heavily in its time underground. Quick Time events, wild animals, and hordes upon hordes of zombies make up the vast array of enemies you will be facing in this adventure. While there is no confirmed release date as of this writing, it is speculated to release in either December or early 2018.